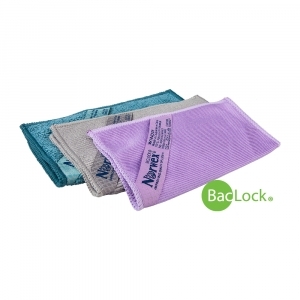 300205 Travel Pack, blue/green/graphite/champagne/rose quartz 35.50 Small in size, but just as big on cleaning as the full size version. 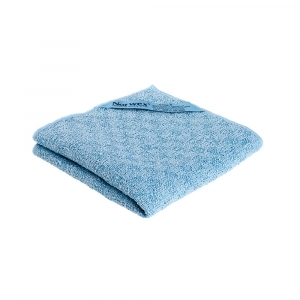 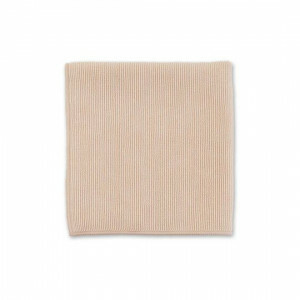 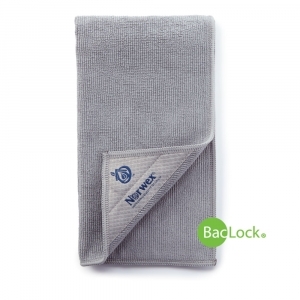 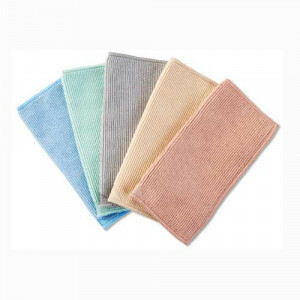 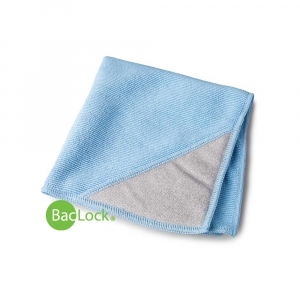 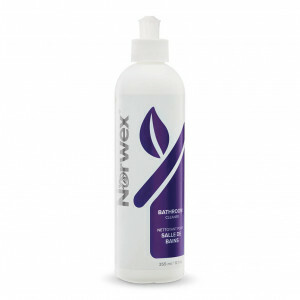 306001 EnviroTowel (Suede Microfibre) 39.00 A super absorbent, extremely durable towel that polishes and dries quickly. 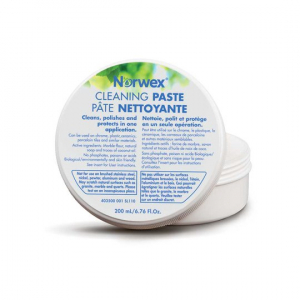 403500 Cleaning Paste 39.50 Like Elbow Grease in a Jar! 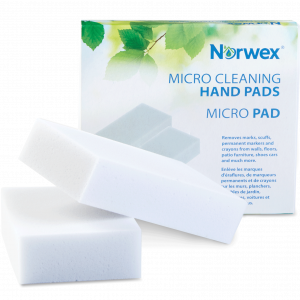 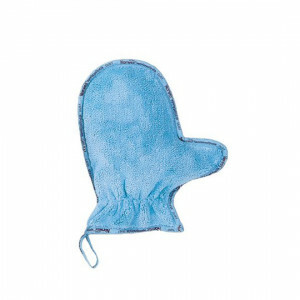 357110 Micro Cleaning Hand Pads 10.50 Great for tough cleaning jobs. 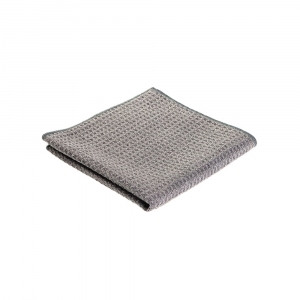 307000 All-Purpose Kitchen Cloth 22.00 A classic graphite waffle weave non-abrasive cloth, great for use on all surfaces. 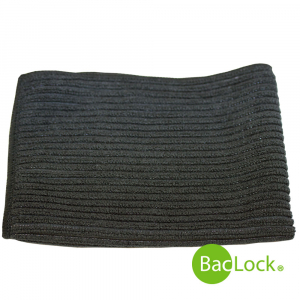 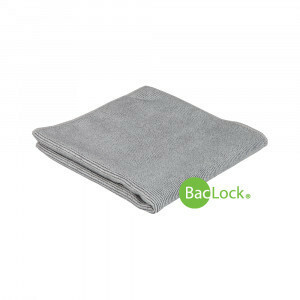 300104 Magnetic EnviroCloth 34.00 What could make our EnviroCloth even better? 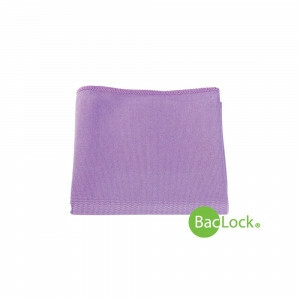 300203 Microfibre Variety Pack (MVP) 31.50 This incredible bundle includes compact versions of our EnviroCloth, Window Cloth and Body Cloth. 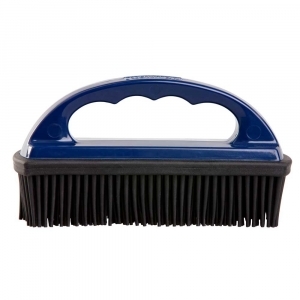 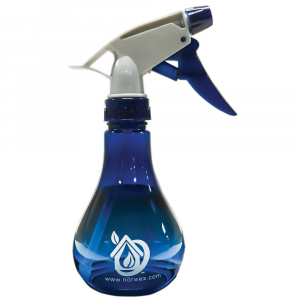 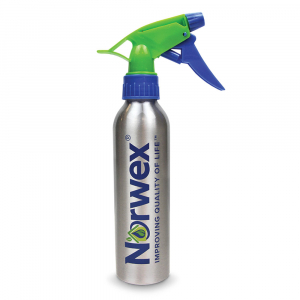 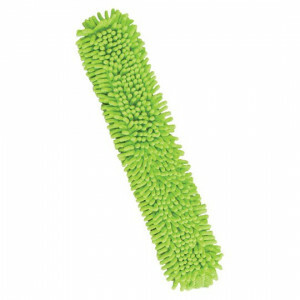 357052 EnviroWand™ Sleeve Replacement 15.00 Let the magic of our EnviroWand Sleeve transport you to new cleaning heights. 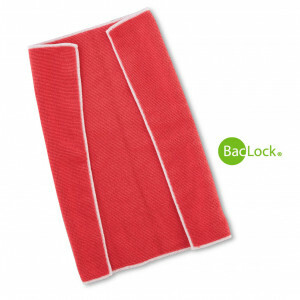 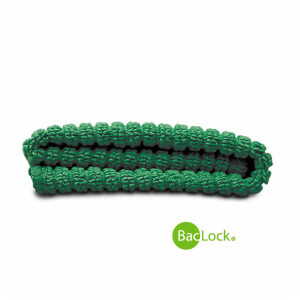 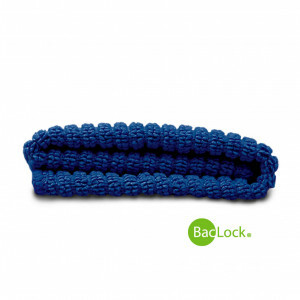 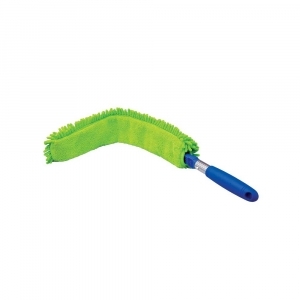 307001 Kitchen Scrub Cloth 21.50 Specially designed microfibre woven with nylon tackles your tough jobs like pots and pans. 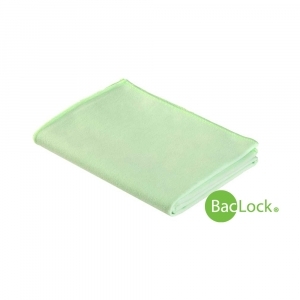 307217 Kitchen Cloth 13.50 307212 Pomegranate 307207 Latte 307209 Graphite 307206 Blue 307208 Sea Mist 307216 Sunflower 307217 Charcoal 307220 Teal 307219 Eggplant 307222 Navy 307221 Green Made of extra absorbent Norwex Microfibre, our Cloths are perfect for a variety of kitchen jobs.